Henry Newton Kelly was the son of Henry Russell and Mary Howard Kelly. Henry was in Killymeal, Dungannon. 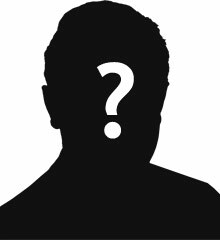 Henry’s father was a Dublin-born solicitor. His mother was from Dungannon. Henry spent most of his life in the Army and lived in India. 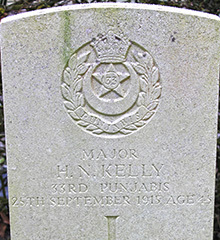 Major Henry Newton Kelly of the 33rd Punjabis was killed in action near Moulin-du-Pietre on 25th September 1915. He was aged 45. 10 War Graves Photographic Project Photo of Henry Newton Kelly's headstone can be purchased here.